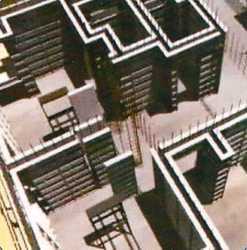 The system of aluminum forms has been used widely in the construction of residential units and mass housing projects. It is fast, simple, adaptable and cost – effective. It produces total quality work which requires minimum maintenance and when durability is the prime consideration. 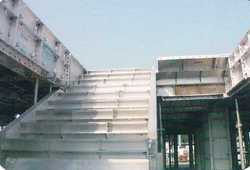 This system is most suitable for Indian condition as a tailor–made aluminum formwork for cast–in–situ fully concrete structure. Our clients can avail from us a quality range of Typical Wall Setup. 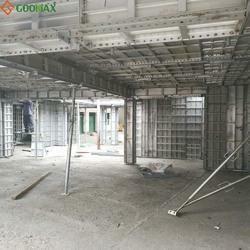 The Typical Wall Setup we offer is highly demanded amongst the clients for its sturdiness and quality. Our products are recommended amongst the clients for its durability and safe use. 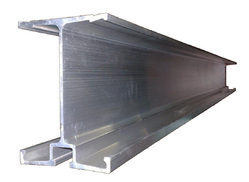 Looking for Aluminium Formwork System ?